Each Recorded Intensive Session is $29 US. You receive immediate access to the session you purchase upon checkout from fully secure Pay Pal. 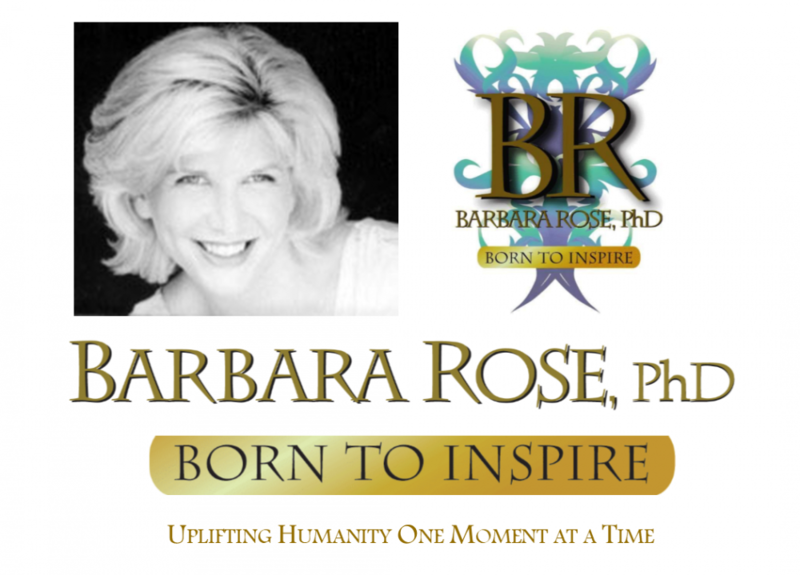 This entry was posted in Browse Higher Self Communication and tagged BORNTOINSPIRE, Browse Answers from God, Higher Self Communication, life transformation by Barbara Rose, PhD |Born To Inspire | Bestselling Author| Life Transformation Expert. Bookmark the permalink.